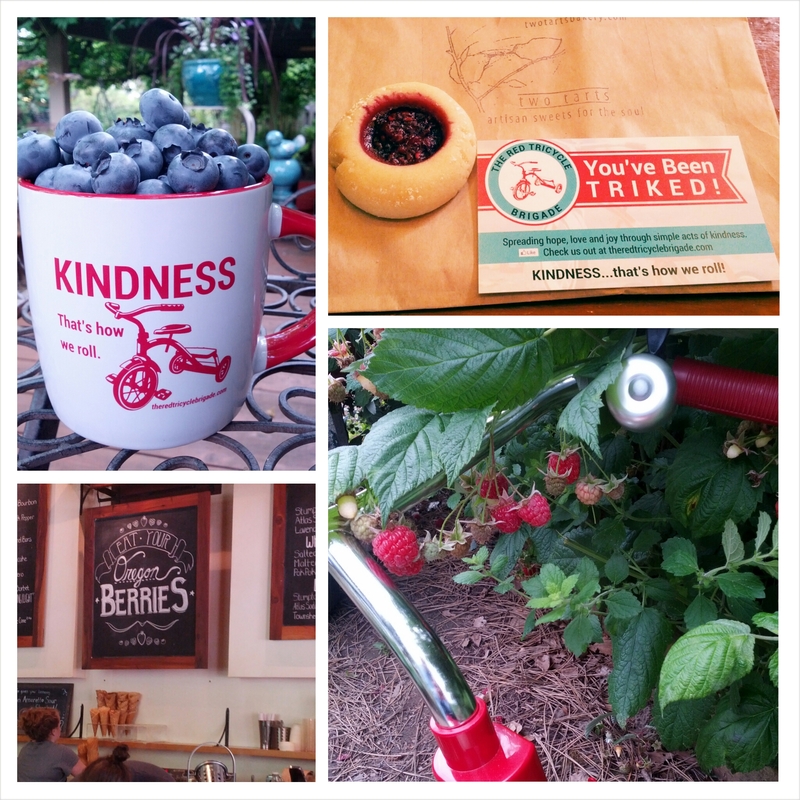 We hope you had a great and delicious time triking berries last month in honor of Henry’s love for blueberries. This month we will be sharing about Megan. 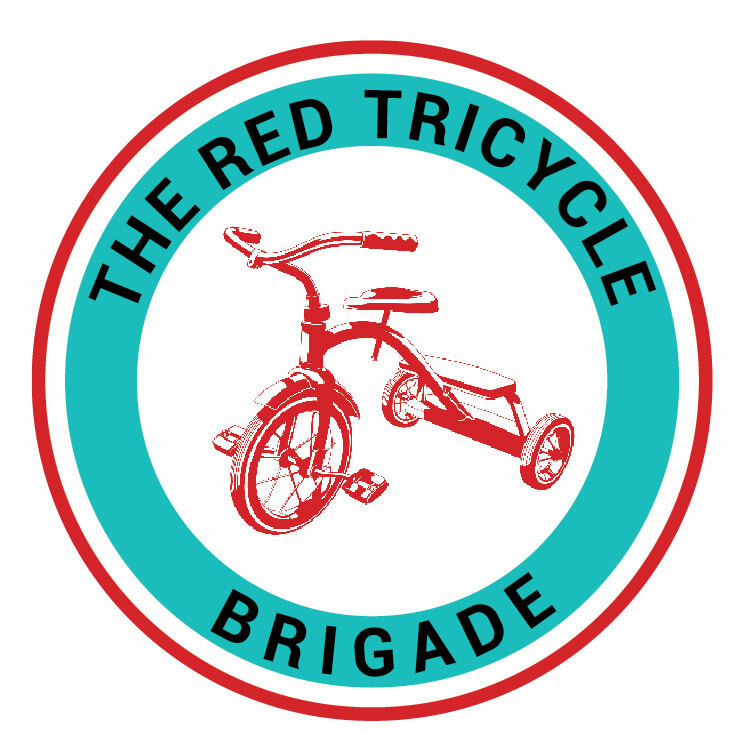 She is the niece of the founder of The Red Tricycle Brigade. Megan was a student at San Diego State when she died suddenly in a car accident on December 10, 2008. The first good deed done in her honor was on her birthday February 9, 2009.
spreading hope, love and joy through simple acts of kindness. We live in Oregon and my husband’s family all live in California. That means we only see each other one week out of the year. 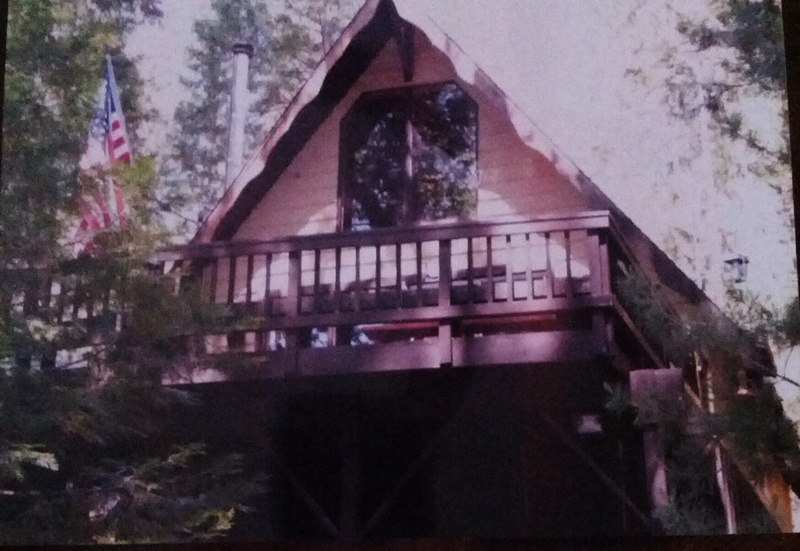 So the majority of my memories of our niece Megan all take place at the family cabin built in 1963 up in the Sierras outside of Sacramento. We are fortunate to have this sanctuary amongst the pines and next to a quiet lake. Especially since Megan was completely enamored by water. She spent countless hours playing on the beach. 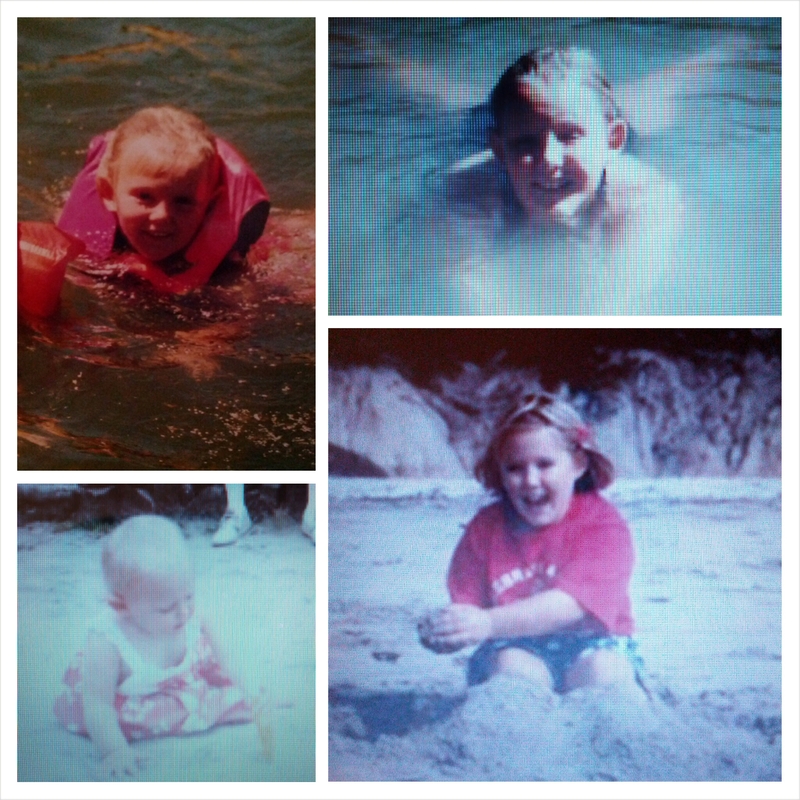 Even as a toddler she would make the perfect moat around her sand castle. But her favorite place was in the water. 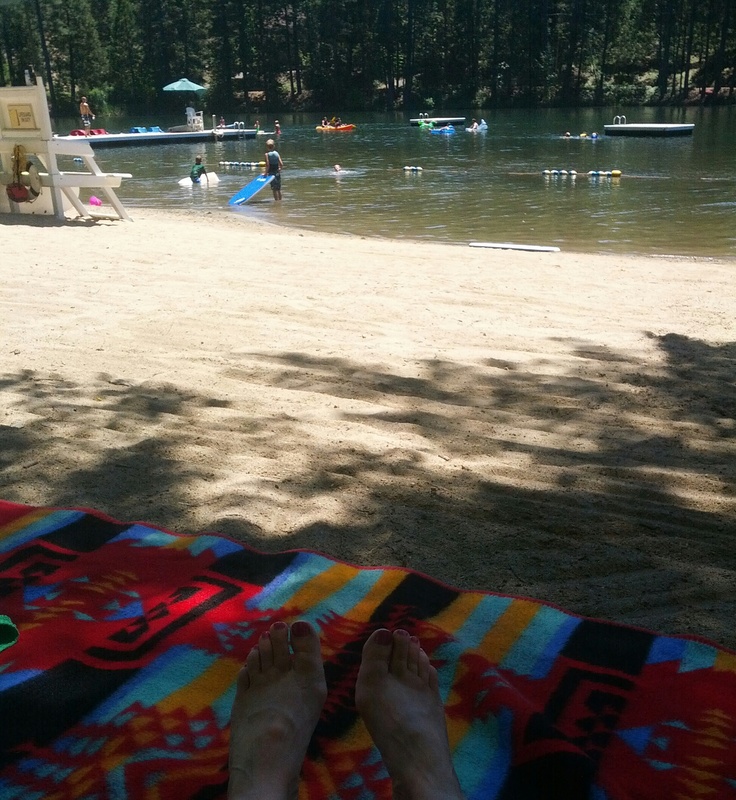 If she wasn’t swimming in the lake she would be boogie boarding or paddle boating or fishing with a net or splashing her cousins or simply sunning on the floating dock out in the middle of the lake. She was a bundle of energy and didn’t want a moment to go by without enjoying life. As Megan got older we were able to spend more time out of the water and up on the beach blanket just relaxing and chatting. We would talk about trivial things like our toenail polish and which boys at school she thought were cute. But we would also get serious and would ponder on what life had in store for us all. Her life may have ended sooner than we expected but her impact on our lives and now those of many others is more than we could ever imagine. 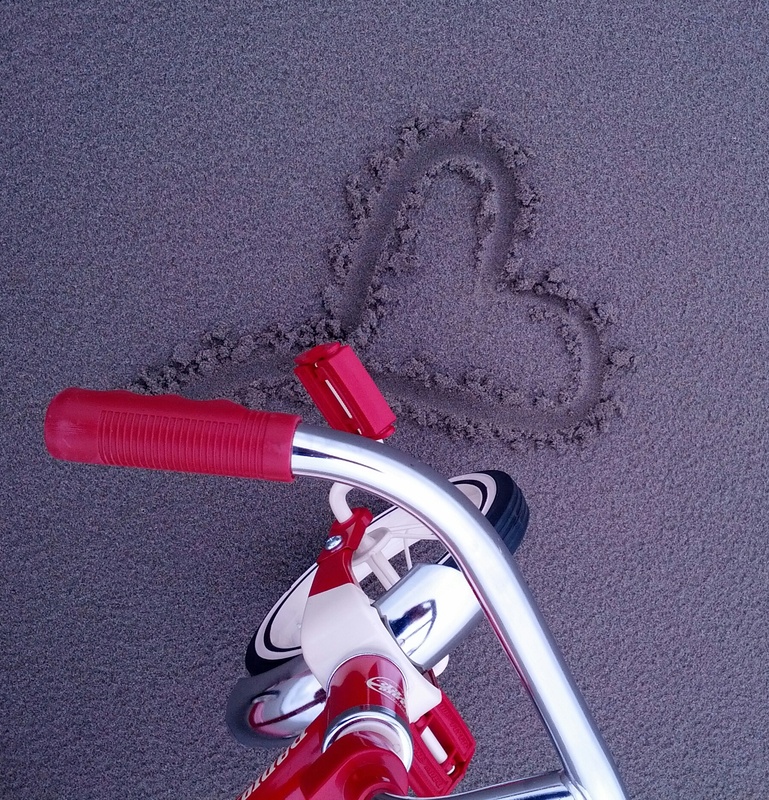 Heartfelt thanks to all of you who have “liked” us, followed us, shared us with friends and joined us as we try to keep the red tricycle rolling one good deed at a time. What I wouldn’t give to have another little chat as we wiggle our pink painted toes in the sand. So our call to action as The Red Tricycle Brigade this month is centered around water. Buy a snack for someone at the pool. Take an extra coffee/tea to swim lessons to share with another parent. If you own a boat take another family out for a ride. Leave a bucket full of sand toys on the beach. Take your neighbor or a child fishing. Leave a blanket at the beach for another family to use. Use your imagination and post your photos on our Facebook page or on Instagram. HAVE FUN TRIKING IN HONOR OF MEGAN! Henry also LOVED the ocean beaches and we will be sharing his story in the future. What a wonderful group! Love the work you are doing! I was really hoping to contact someone via email or phone to ask you a question but I don’t see any contact info. Can someone give me a shout?